On your next Wilmington vacation, pack along your camera, and be sure and plan an outing to these iconic landmarks, parks, and attractions where the views are breathtaking, and the local landscape is simply unforgettable. Not sure where to start first for exceptional vistas? Then set your sights on these destinations where a stunning setting and great photo ops come complimentary with every visit. 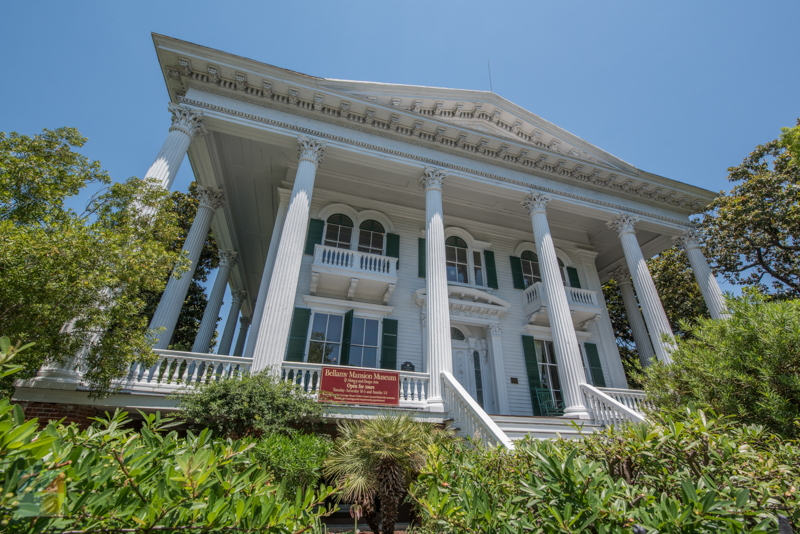 Built in the mid-19th century, the stunning 10,000’square foot Bellamy Mansion is a prime example of Victorian architecture, and will impress guests with its towering columns, richly handcrafted details throughout the home, and stunning gardens that boast 150-year-old magnolia trees and oyser-0hell lined paths. 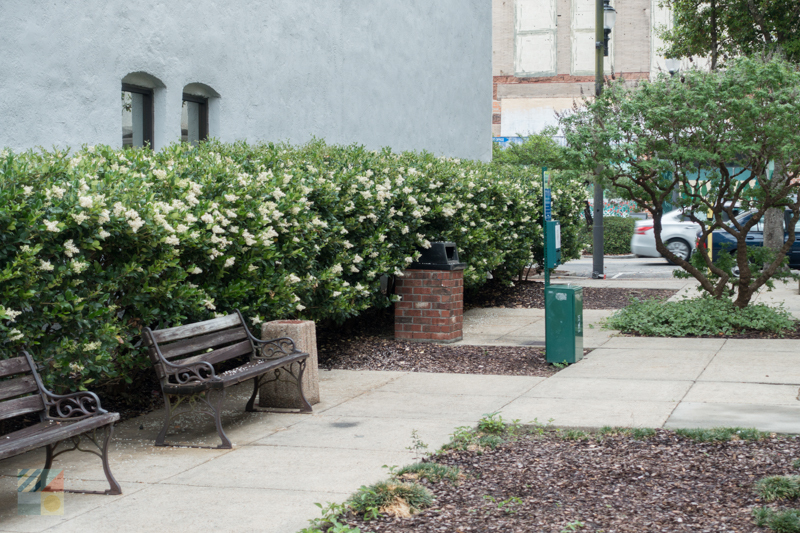 This miniature park that takes up just 1/5 acre of downtown space features a row of benches, rich green hedges, and rotating sculptures and artworks. The pretty scene is the perfect spot to take a scenic break in between downtown shopping and dining expeditions. Explore more than 30 distinct gardens with a visit to this natural destination where more than 4,000 varieties of native and naturalized plants can be admired. Via a network of walking paths, sightseers can admire a collection of vibrant outdoor landscapes, including a massive water garden, a rose garden, a Japanese garden, an herb garden, and a special children’s garden. Stay topside aboard this massive 1940 battleship for incredible views of the Downtown Wilmington landscape. Docked along the edge of the Cape Fear waterfront, this towering vessel offers incredible vistas in every direction, from the depths of the river, to the historic city streets. 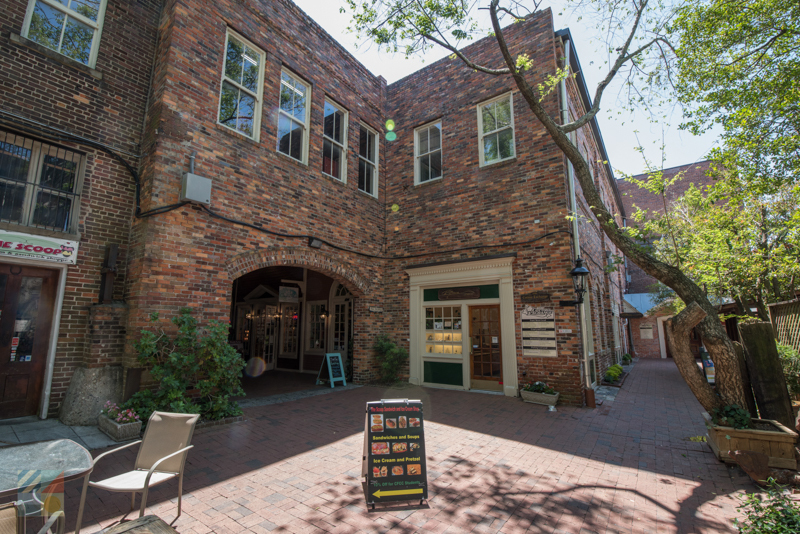 Soak up a little local history at The Cotton Exchange, a former 1800s warehouse that has been restored to a collection of 8 brick buildings which house a variety of shops, boutiques, and eateries. The exterior courtyards offer fantastic views of the historic area, and also serves as a pretty place to rest in between shopping adventures. 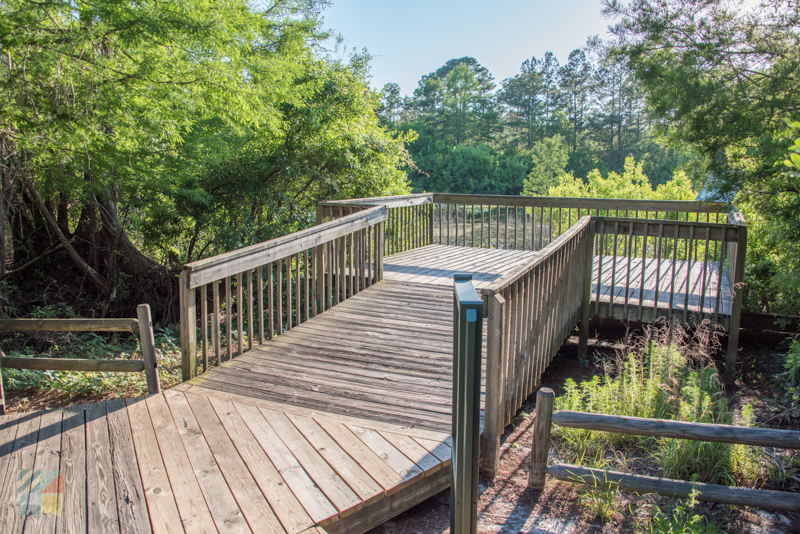 The modestly sized Bluethenthal Wildflower Preserve on the edge of the UNCW campus features winding nature trails, boardwalks, and benches where the natural beauty of Wilmington can be enjoyed. Pamphlets are located at the trail’s entrance, and the flora and fauna within the preserve include plenty of seasonally blooming wildflowers for a welcome dose of local color. 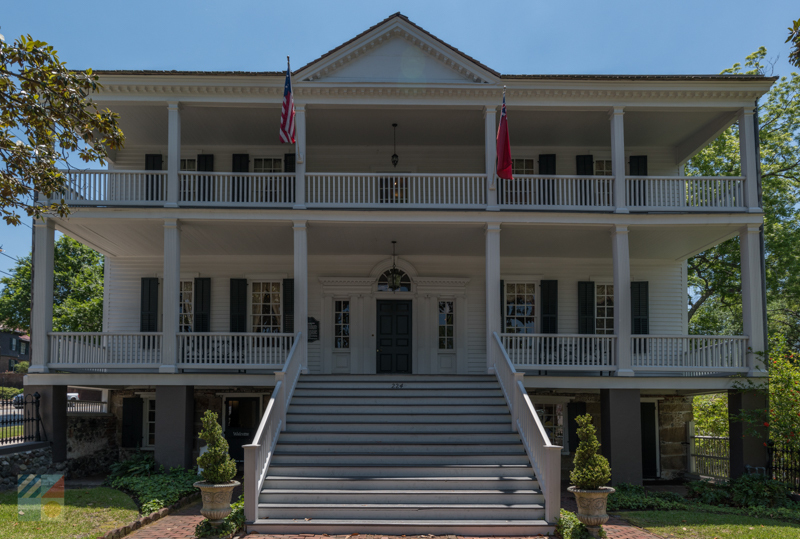 Built in the early 1770s, the Burgwin Wright House is a stunning example of original Georgian architecture, and is an attractive local landmark that’s highlighted by its on-site lush gardens. Visitors can explore the sights and scents of the orchard, the two terraced gardens with seasonal blooms, and the kitchen garden that’s stocked with herbs and veggies with an easy stroll along the grounds. 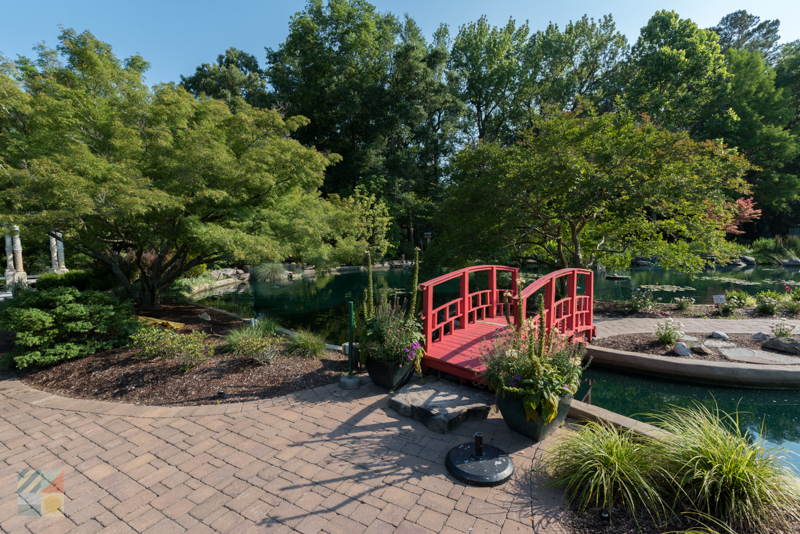 The 250 acres of the Greenfield Park and Lake is a stunning attraction that can be explored a myriad of ways. 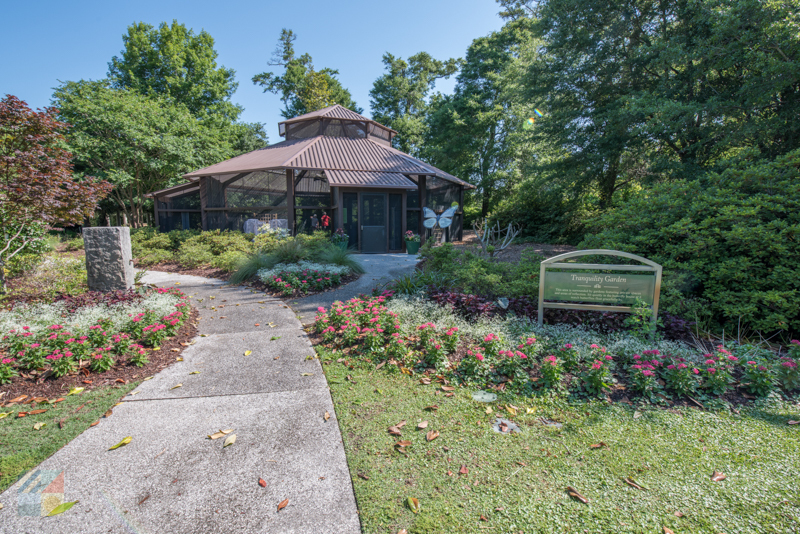 Visitors can enjoy a scenic paddle through the on-site Greenfield Lake, explore roughly 5 miles of biking and hiking trails, or can linger at the park’s extensive gardens which include azaleas, camellias, and other popular southern blooms. Encompassing 58 acres of preserved natural landscape, visitors can take a hike along the Halyburton’s Park 1.3 mile long nature to encounter a variety of natural landscapes, habitats, and local wildlife. 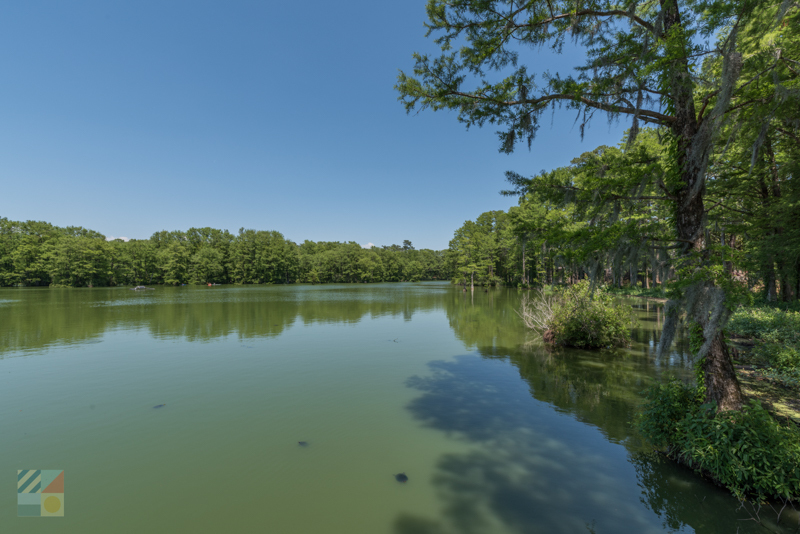 Highlights of the park include limestone deposit ponds, picnic shelters, and a wide array of birds, butterflies, and other local wildlife that thrive within the natural setting. 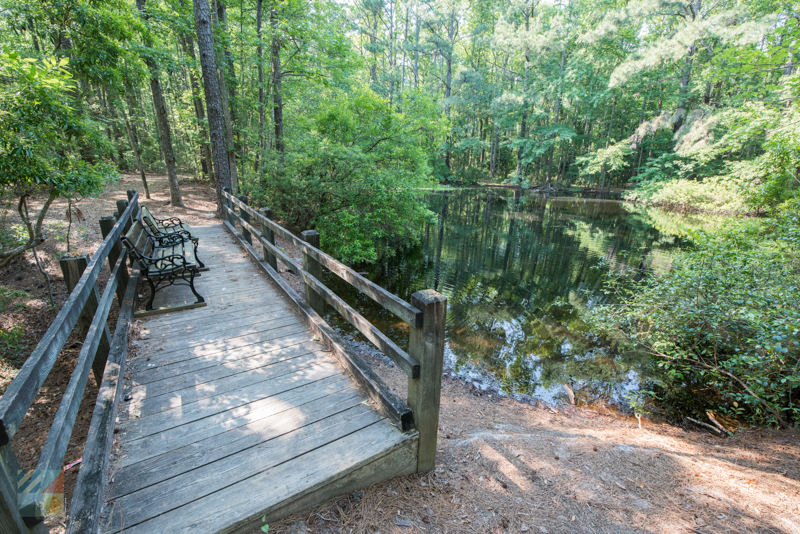 Located in the heart of Wilmington on College Road, the scenic Hugh MacRae Park features a 1.5 mile long biking and hiking trail that bypasses seasonally blooming azaleas, small ponds, and a pretty stream that runs throughout the property. Ornate gazebos and benches are also located on-site to linger and enjoy the scene. 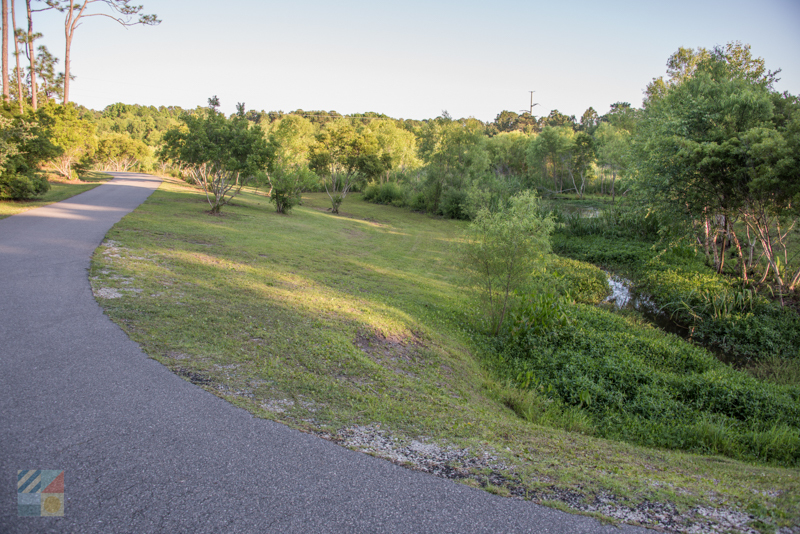 The modestly sized James E.L. Wade Park features a .5 mile long nature trail that cuts through a wetland environment and provides ample vistas of local creeks, wetlands, and towering pine trees. Picnic areas and restrooms are also available within the 16 acre park, which is a popular destination for birdwatchers and sightseers. Take a tour of this mid-1800s home for an insider’s perspective of local history, and reserve plenty of time to linger in the gardens where the beautiful Victorian-era flora and fauna can be admired. The quiet courtyard boasts seasonal blooms, an iron fountain, and ample benches so visitors can relax and enjoy the elegant scene. 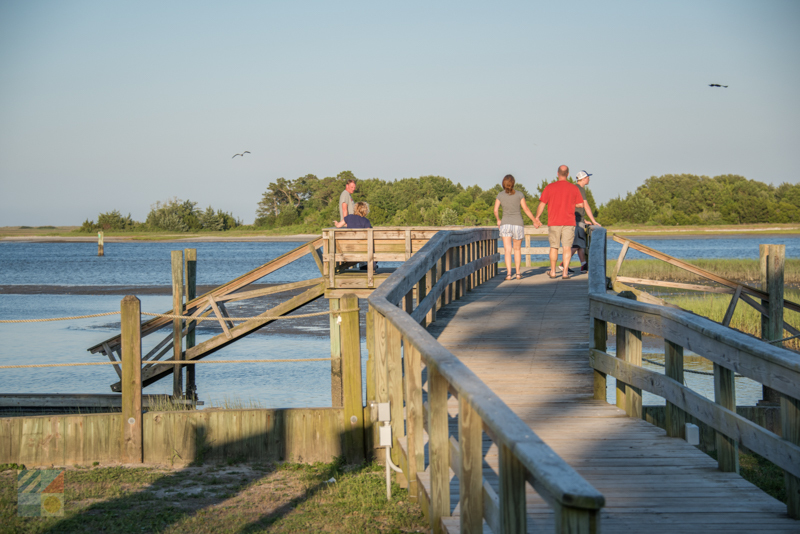 The fishing pier and wooden boardwalk within River Road Park can serve as a fine launching destination for paddling explorations, or just a pretty vantage point to admire the local wildlife and exceptional birdwatching. Picnic tables and shelters are also scattered throughout the park for scenic and casual outdoor outings. The Wilmington Riverwalk is arguably the best spot in town to soak up the local scenery, and comprises of a roughly 1-mile long boardwalk that follows the edge of the Cape Fear River in the heart of the downtown area. 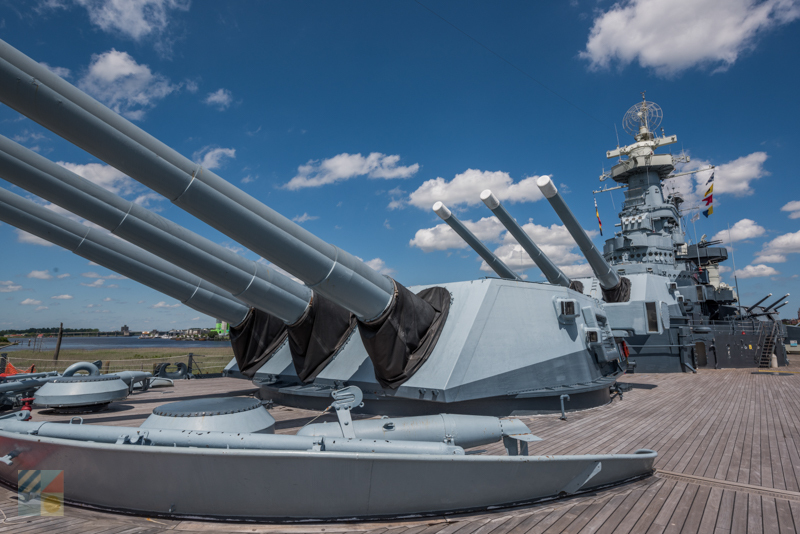 While taking a stroll, sightseers will enjoy incredible views of The Cotton Exchange, the USS North Carolina Battleship, a collection of historic structures, and miles of open river waters. 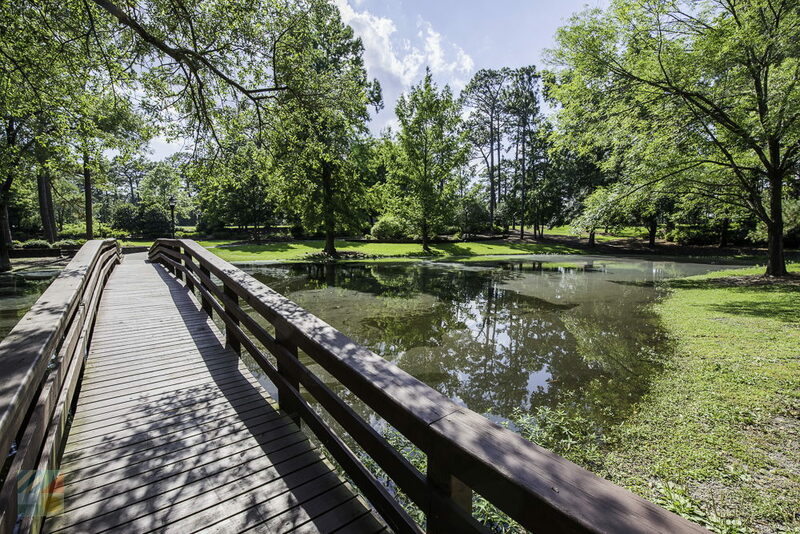 Known as one of the most beautiful attractions in the Cape Fear region, the Airlie Gardens is an impressive 67-acre destination which features stunning natural sights all year long. Seasonal guests can admire more than 100,000 azaleas, 10 acres of freshwater lakes, a 150-year old rose trellis, spring tulips and fall mums, and one of the oldest oak trees in the area – the 500+ year-old- Airlie Oak. 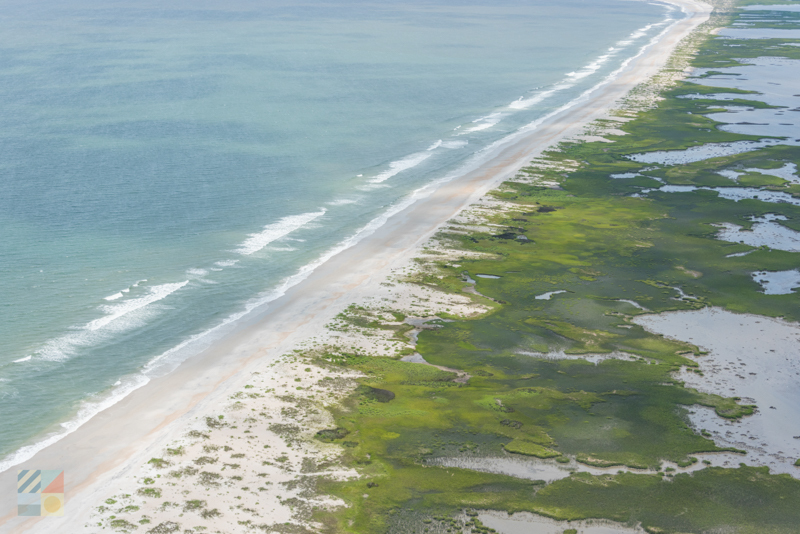 Take a boat ride or cruise to the Mansonboro Island Coastal Estuarine Reserve to explore a refreshingly deserted 8.4 barrier island that’s located just off the North Carolina coastline. Highlights of the landscape include tidal flats, natural marshes, and stunning beaches where the local wildlife and natural foliage thrives. 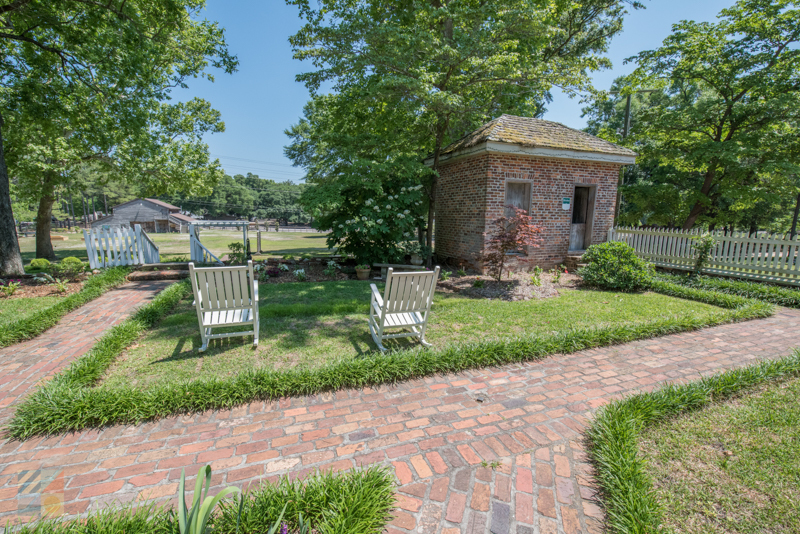 Located north of Wilmington, the Poplar Grove Plantation is a beautiful 1850s plantation house that features acres of landscaped gardens, farmlands, and a central manor house that’s outfitted with hundreds of antiques and historic furnishings. Guided tours of the property, including the main home, are regularly available. For an in-depth exploration, book a Wilmington tour. The downtown area is home to a number of tour options, including walking tours, carriage and / or trolley tours, and even boat tours, which present the cityscape in an entirely new and historically rich light. For the best views in the city, head to the water. 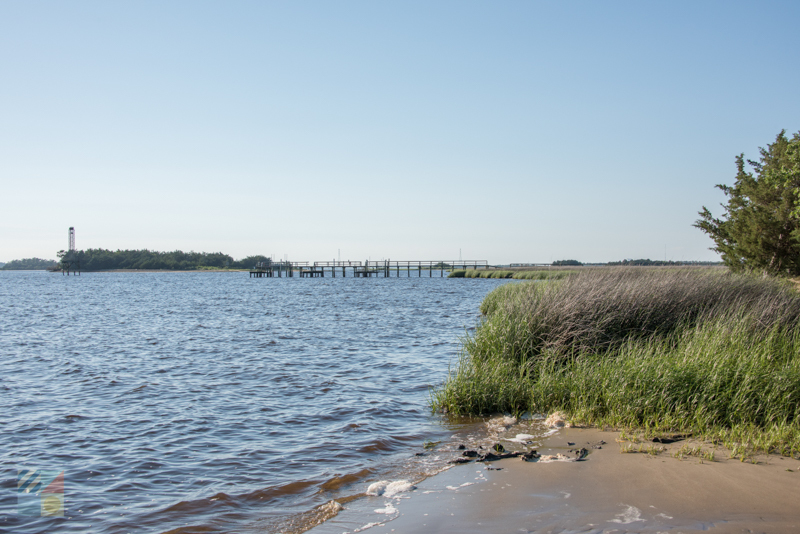 With multiple boat ramps throughout the region for vessels of all sizes, (including kayaks and canoes), visitors can explore the Cape Fear River and outlying creeks and canals with ease while enjoying picturesque vistas in every direction. A drive through the downtown region is a great way to experience the city in depth. The outlying downtown streets are home to dozens if not hundreds of historic homes and buildings, as well as towering live oak trees dripping with Spanish moss, which presents an undeniably scenic landscape throughout. Be sure and check out local events’ calendars for upcoming festivals, celebrations, and other special events. 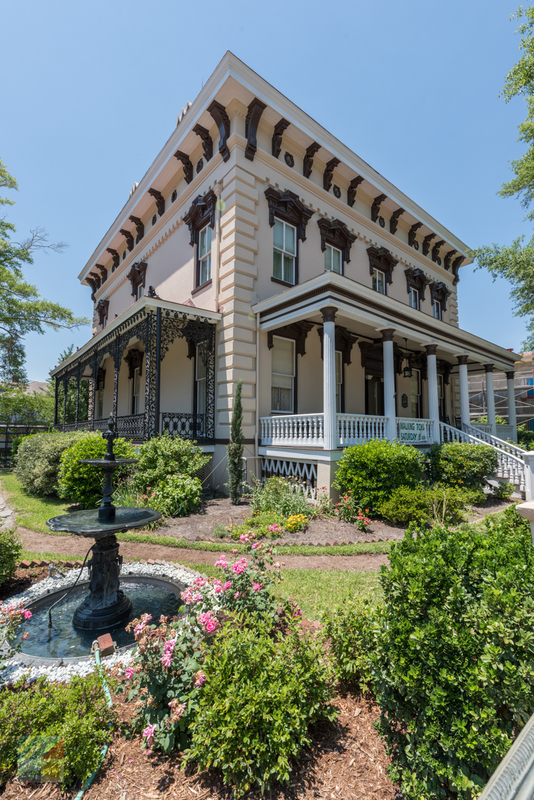 Wilmington is home to a number of famed happenings, including historic home and garden tours and seasonal festivals, which makes the glittering city shine even brighter. A number of local parks and preserves are listed as sites of note on the NC Birding Trail. Bring along your binoculars and camera for exceptional birdwatching vantage points throughout the city. For incredible vistas all vacation long, book a Wilmington vacation rental. 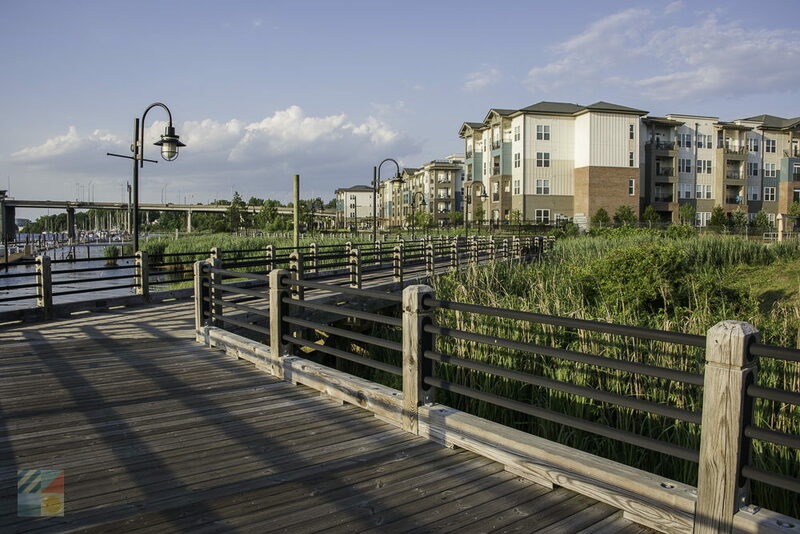 Many local apartments and flats are in the heart of the downtown area and / or located along the Cape Fear Riverfront, which means that guests can enjoy incredible views throughout their stay. Planning a wedding or special event? A number of Wilmington’s prettiest landmarks, including the local gardens, historic homes, and even the USS Battleship North Carolina, can be rented for weddings, receptions, and other private parties. Just be sure and book well in advance, as Wilmington is quickly becoming a popular spot for destination weddings and other celebrations. From the bustling downtown center to the outlying parks where the local wildlife thrives, Wilmington is a stunning destination that will delight sightseers of all varieties. Book a tour, pay a visit to a local park, or just take a stroll along the downtown streets, and discover the inherent beauty of this popular vacation destination where the views are endlessly and effortlessly enchanting.